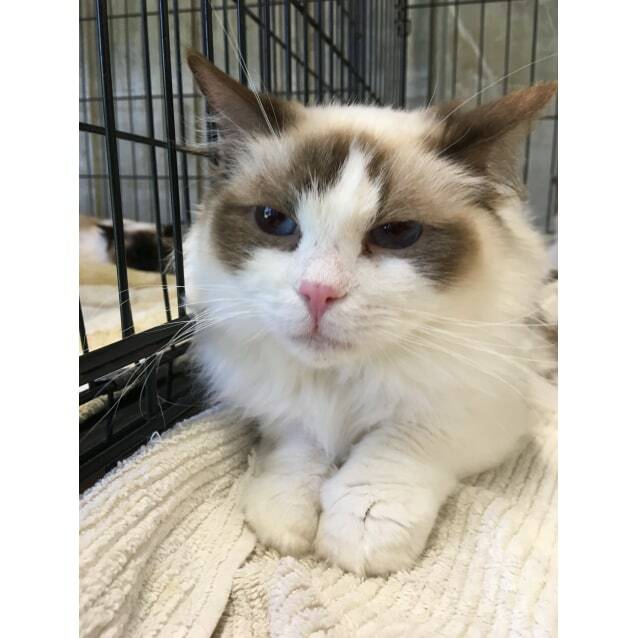 Dakota is a chocolate bicolour rag doll who loves human attention she would suit a quiet house hold with no small children. She would be ok with other cats as long as she was left alone. She isn't fond of dogs.